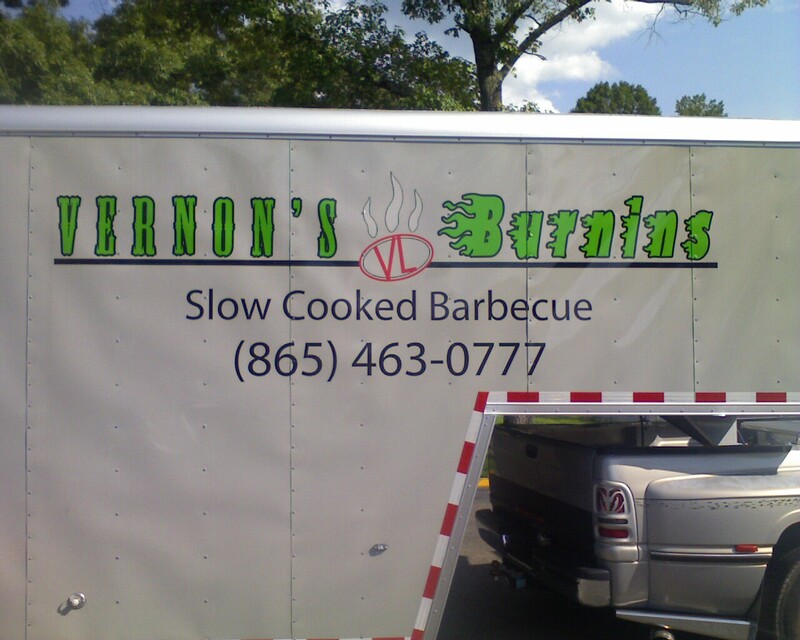 Vernon Long, Property Assessor for Anderson County in East Tennessee, is also owner of "Vernon's Burnins Slow Cooked Barbecue" in Clinton. Never mind that claptrap from mtanji or selil; the best BBQ in the entire eastern U.S. is from Vernon's! Perfectly slow-roasted pork, with just a hint of Carolina-style (vinegar based) sauce, on a soft fresh bun -- Mmm!! As a token of gratitude to the citizens of Anderson County, Mr. Vernon is giving his famous pulled-pork BBQ sandwiches free (along with sweet tea, lemonade, and a bag of harvest cheddar SunChips). Next Saturday (August 16th) he'll be at the Marina on Melton Lake Drive in east Oak Ridge from 5-8pm EDT. 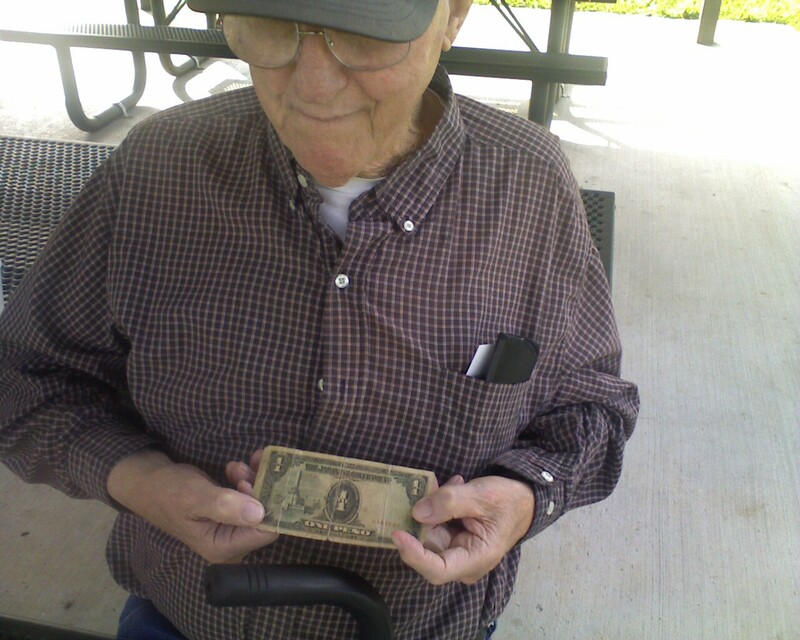 I miss the tiger cruises we used to have on my last ship, b/c people would sometimes bring a grandfather or grandmother who could regale us for hours with stories about the old ships or what it was like to be in the Army Air Corps in WW2.